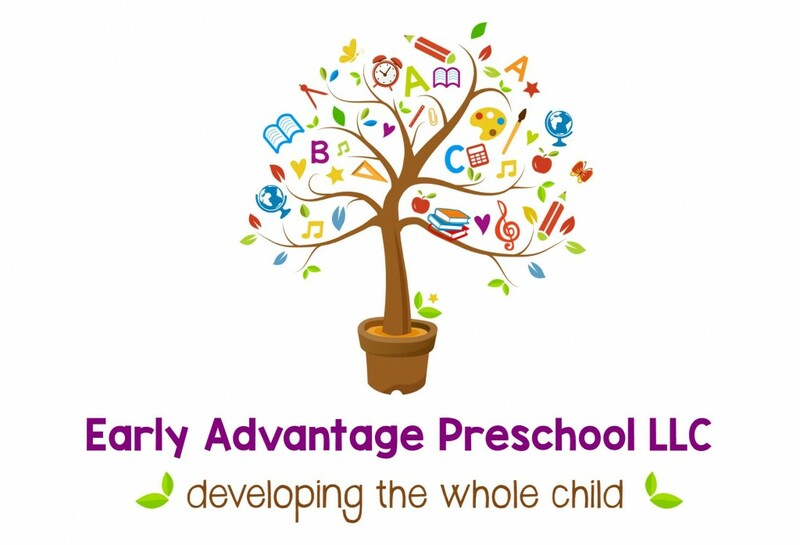 Welcome to Early Advantage Preschool LLC of Nampa, Idaho. This is an early learning center that fosters individual learning experiences by supporting intellectual, physical, social and emotional growth through a comprehensive, research based preschool curriculum. Being a home-based learning center, Early Advantage Preschool LLC offers a secure and enriching learning environment centered around the whole developing child. Class sizes are small, never exceeding eight students, so every student receives individualized attention to their early education. Copyright © 2019 Early Advantage Preschool. Powered by WordPress and Drop Shipping.